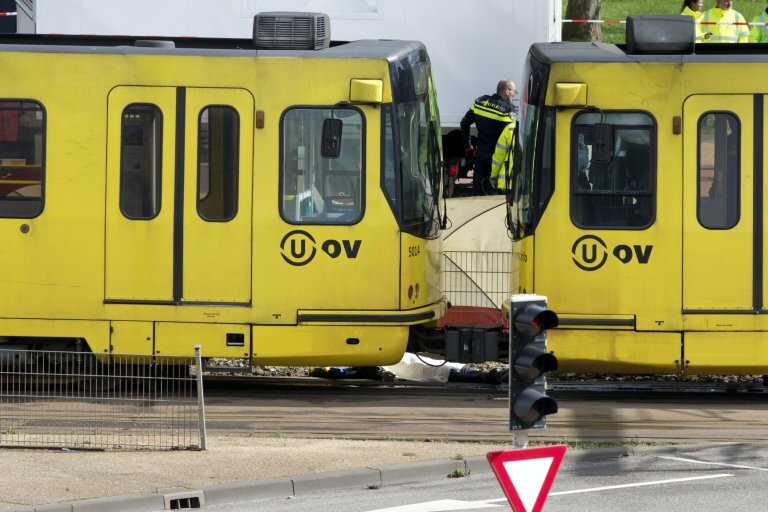 We brought you news earlier today of another suspected terror attack over in Utrecht, where three people lost their lives after a man opened fire on a busy commuter tram. The suspect is still at large after speeding away in a red vehicle and has now been identified as Gokmen Tanis. After reporting on the New Zealand incident on Friday a lot of people called me out for glorifying the killer by posting pictures of him and his name on the internet, but this time there’s actually an active manhunt for Tanis so I think it’s pretty important to get his name and face out there so that he’s found, brought to justice and that no one else gets hurt by him. 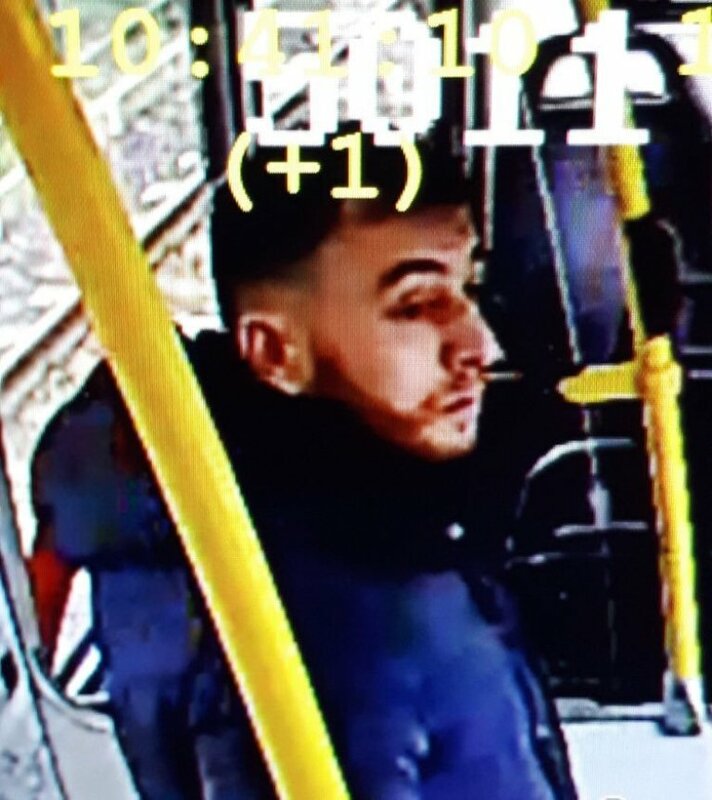 The police are asking you to look out for 37-year-old Gokmen Tanis (born in Turkey) in connection with the incident this morning. Stay vigilant and if you do happen to run into him, make sure you stay safe and don’t do anything stupid. 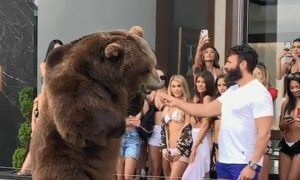 We’ll keep you updated on the situation. For more of the same, here’s the link to our original article on the shootings. Keep informed.